We often get asked what is so special about Festool. Why we rave about each and every product they produce. Why using any one of their products is sure to make the job easier and the outcome sweeter. So, why Festool? Festool has had over 90 years to prefect their craft. The don’t just say their perfect, they practice it. customers are testament to our innovative success. Perfection is our tradition. Festool relies on week-long rigorous, practical tests long before the production stage. We choose to sell Festool products because like us (who has been proudly serving Baltimore for over 150 years) Festool prides themselves on the fact that their customers are still using the same Festool equipment and tools they have already been using for over 30 years. Some of our favorite products are the Dust Extractors, Sanders and Drills. Need help finding the perfect tool for your paint job or home renovation project? 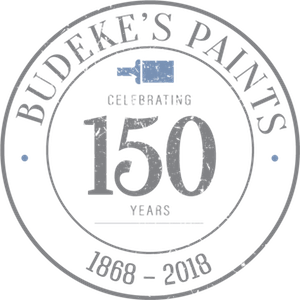 We love helping Baltimore with all their paint and home improvement projects. 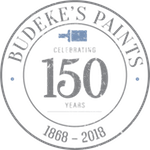 Stop by either Budeke’s location and we’d be happy to talk shop with you. Ask us for an in-store or on-site demonstration! By bp1admin| 2018-07-07T11:20:11-04:00	January 21st, 2018|Blog|Comments Off on Why Festool?